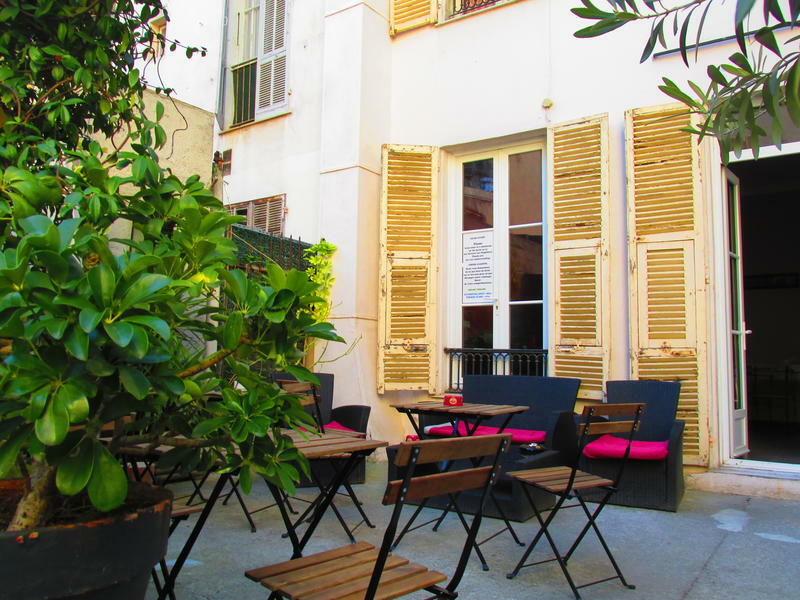 Hostel Pastoral is located in the center of Nice just 5 minutes from the train station and only 10 minutes walk from the beaches and the old town. bar and club! !walking distance to all the tourist atraction. There is free WIFI access in each room so that you can keep in touch with family and friends from home while away. There is luggage storage available at the hotel in case of early or late check out.There is a communal kitchen to save on expensive meals in restaurants outside. Public parking is available closeby. There is a tours desk available and the hotel staff will be happy to help in any way they can from organising tours and car hire to advising the best things to see and do in Nice and the surrounding areas. The hostel is only a short train ride away from Cannes, Antibes and Monaco and there is a wide range of information available at reception about these places. If you plan to check-in at midnight or later just let us know in advance.Once you are here there is NO CURFEW so you may come back at any time. All Cancellations must be notified to us by e-mail, 48h before your check in date.Bookings that have been cancelled after the 48 hour cancellation policy,the full first night be charge by the hostel. From the airport take the bus 23 OR 99 to the station and follow the same direction.